The bus full of fun! Adventure Bus Dorset specialises in unique celebrations that combine creativity and wonder with high levels of personal service. 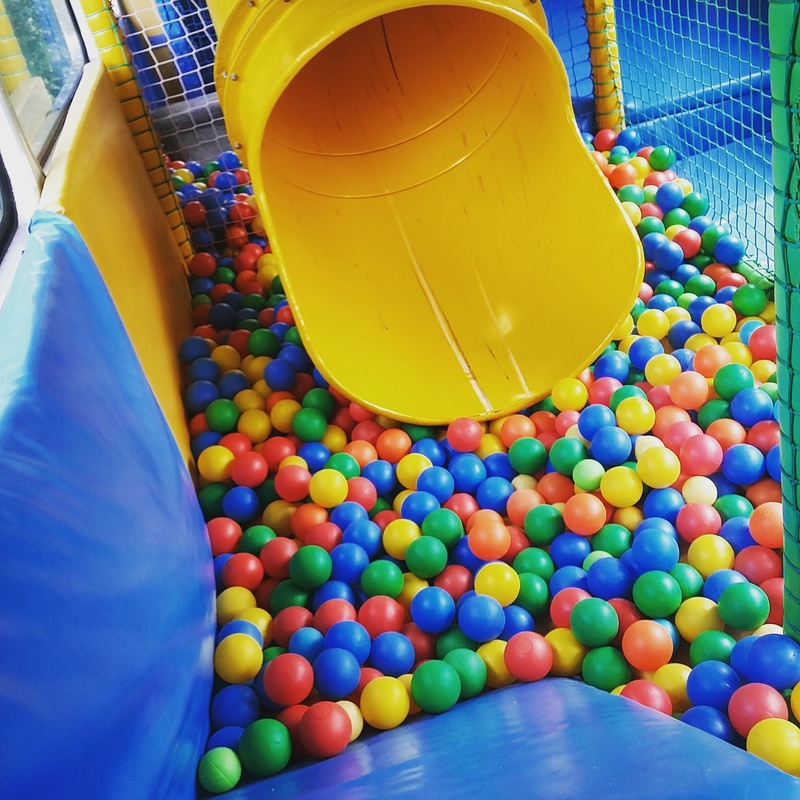 The bus is packed full of fun for all ages, slides, ball-pits, lights, sound and a cinema. Take a look around. Give us a call or get in contact with us through email, phone or using the contact for below.